The congress and event sector is increasing in Sicily. The growth of Sicily is confirmed both by the Italian Observatory of Congresses and Events-OICE, the sector study promoted by Federcongressi & eventi and realized by ASERI, the High School of Economics and International Relations of the Università Cattolica del Sacro Cuore, and by ‘Sicilian Congress Observatory, the research carried out by the Sicily Convention Bureau in collaboration with UniCredit. According to the latest edition of the OICE, the South and the Islands recorded an increase of almost 5% of the hosted events. Focusing on Sicily, according to the Sicilian Congress Observatory from 2015 to 2016, event requests have increased tenfold, from 1,101 to 11,044, and confirmed events have gone from 546 to 3,856 in one year. 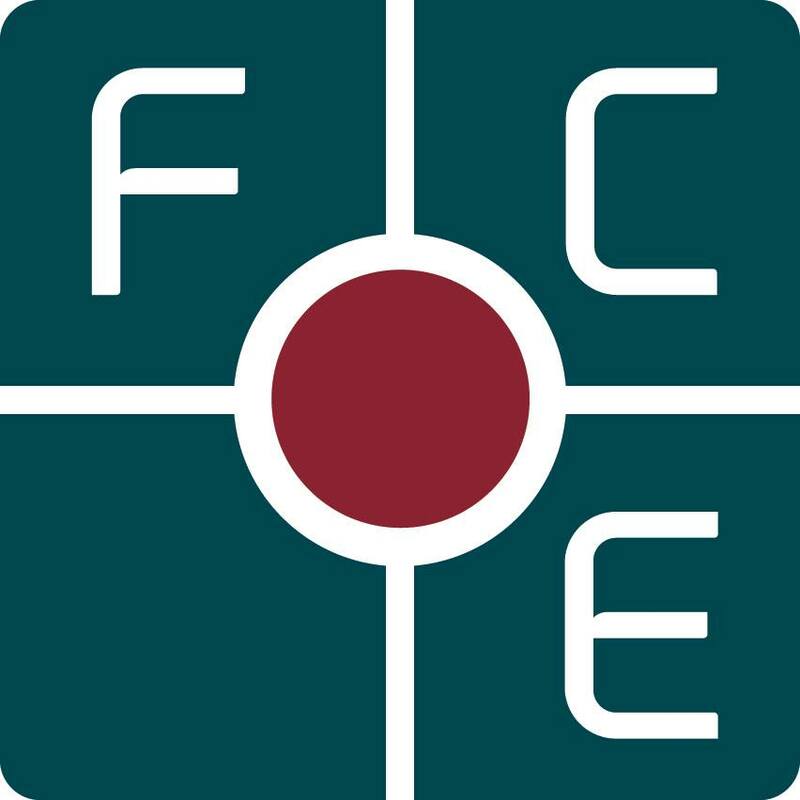 “The choice of the Executive Committee to meet in Sicily, and in the city of Palermo, shows how the association supports the commitment of Sicilian companies and institutions in making the region a destination for congresses and events”, commented the President of Federcongressi & eventi Alessandra Albarelli. “In this process the role of enlightened mayors such as Leoluca Orlando is fundamental: we know well how much in the application process, especially for international congresses, the concrete contribution of the mayors is decisive . For this reason it is necessary to strengthen the collaboration between Federcongressi & eventi and the National Association of Italian Municipalities-Anci, also with the aim of updating the Vademecum The role of the municipalities in the incoming congress “. 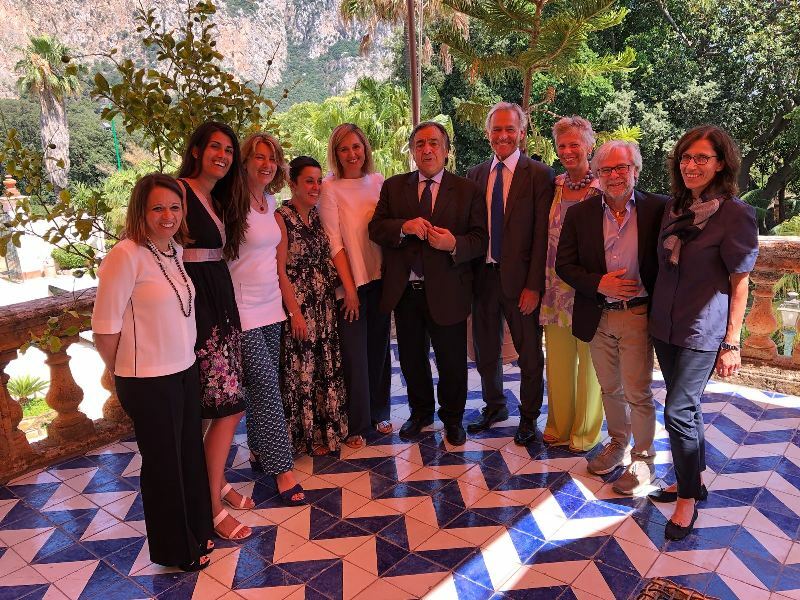 “Palermo confirms itself as an extraordinary city for tourists and also for those interested in congress and seminar moments”, said the Mayor of Palermo Leoluca Orlando. “A city increasingly inserted in the international panorama of congress tourism and cultural tourism; a city that, thanks to important strategic collaborations with industry entrepreneurs, is developing its capacity, strengthening its accommodation facilities and offering visitors, whatever their interests, a welcoming, stimulating and productive environment. “. The Managing Director of Sicily Convention Bureau Ornella Laneri also attended the meeting: “We will work ever more intensively alongside operators and Institutions to identify targeted actions, to an increasingly better positioning of Sicily on the international market of events, and not only “. 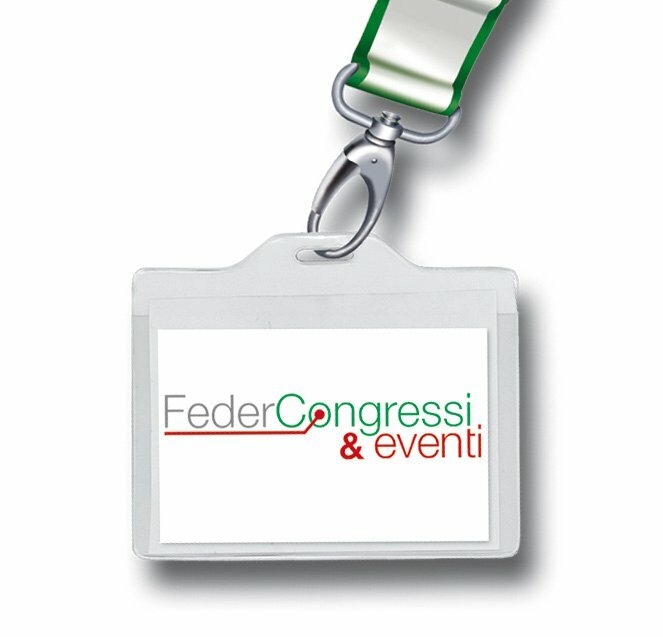 Federcongressi & eventi, a non-profit organization founded in 2004, is the national association of public and private companies and professionals who carry out activities related to the field of congresses, conferences, seminars and aggregation events, continuous training in medicine, incentives and of communication.